First off, CONGRATULATIONS! Second of all, welcome to the world of chaotic wedding planning! Take a deep breath and relish this newly”engaged status” of your life. Engagement pictures are excellent to showcase on save the dates as well as your actual wedding invite. If there is a special location you envision for your engagement shoot, we will do everything we can to line that up for you. If I could make any suggestion to you, it would be choosing a place close to you and your fiance’s heart. After all, the wedding IS about you and your love story! We’ve taken engagement sessions on first date locations, the place where our client’s got engaged at, and wedding day venues. Most of the time if you’ve booked a venue for your ceremony, they will not charge you extra to shoot your engagement photos or you bridals there. If you have more than one location that is near and dear to you, we can work out to shoot at both locations, time willing. If you do have two locations in mind, let us know upfront so that we can make proper time allowances. Depending on where each location is, there may be an additional charge. I would suggest bringing one change of clothes. 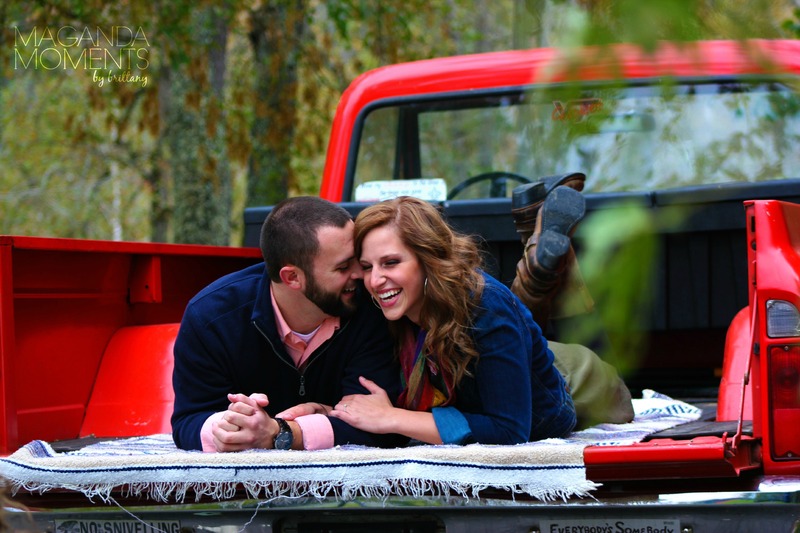 With an engagement session, you will more than likely be receiving at least 30 images. A change of outfit gives you more variety without having to schedule two separate photo sessions. Generally, you will receive 15-30 edited images during an engagement session. You may receive more, depending on if you elect for a change of outfit or decide on shooting in two locations. Each image you will receive will be edited. I do not cap images. If i have a pretty picture of you, then what good does it do me to have it in a folder on my computer? If you are interested in booking us for your wedding day, then engagements can be bundled in with your wedding package.